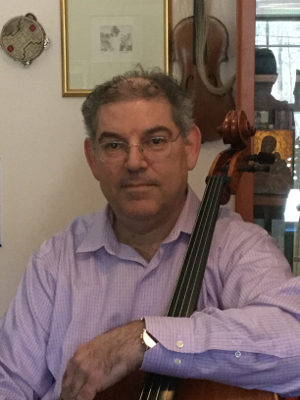 Robert Blais is a soloist and chamber musician throughout New England and New York, as well as being the Artistic Director of the Green Mountain Youth Symphony. 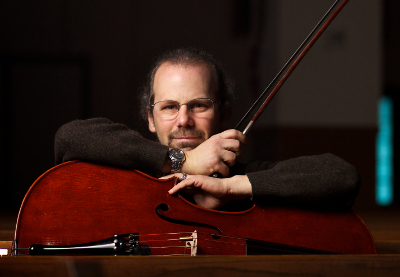 His students have played in the Vermont Philharmonic and Vermont Symphony Orchestras, and his young students have won top honors at the VT All-State and All New England Music Festivals, as well as playing in international festivals, performing solo at Lincoln Center, and even touring as rock musicians in New York City and across the country. Cello instructor at St. Michael's College in Colchester, Vt.